I have a pet peeve: actresses portraying trans-women. 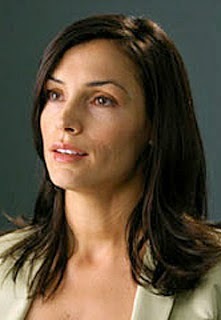 Here are two recent portrayals that come to mind that are so unrealistic: Rebecca Romijn on Ugly Betty and Famke Jannsen on Nip/Tuck. Both are television portrayals, but the film industry is just as guilty using actresses to portray trans-woman, for example, Raquel Welch in Myra Breckenridge and Felicity Huffman in Transamerica. Male actors should portray trans-woman because such portrayals would be more realistic if men filled the T-girl roles. Few actresses are the right size to realistically portray a male T-person. Their voices are not convincing and in boy mode, their mannerisms are not convincing. When male actors do portray trans-woman, the portrayals are very realistic. 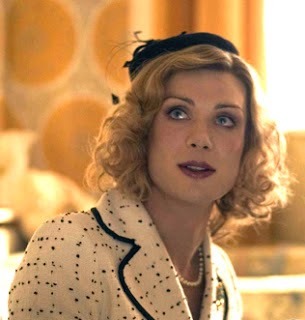 Cillian Murphy in Breakfast on Pluto, Lee Pace in Soldier's Girl, and Johnny Depp in Ed Wood are examples of successful portrayals of actors portraying trans-woman. Can you imagine someone like Drew Barrymore portraying Ed Wood? I think not.